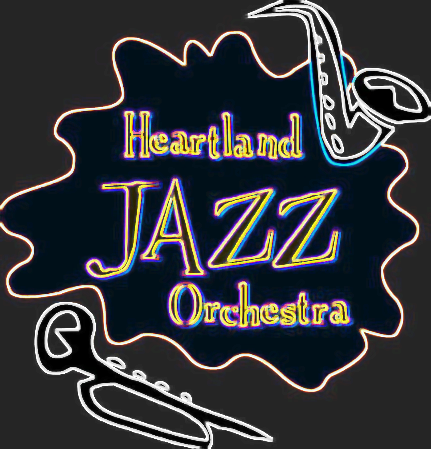 Friends of HJO, On Thursday April 5th, the Boys and Girls Club of Bloomington-Normal (located at 1615 Illinois Street, Bloomington … Continue reading HJO Jazz Educational Outreach at the Boys and Girls Club of Bloomington-Normal! HJO Jazz Educational Outreach at Bloomington High School this Thursday! Friends of HJO, This Thursday, HJO will be hosting a special event titled History of Jazz at Bloomington High School (BHS). … Continue reading HJO Jazz Educational Outreach at Bloomington High School this Thursday! HJO is back and in the Christmas spirit! Friends of HJO, Apologies for the lack of updates. We’ve been in remodeling/transition mode and jumping between homes. We finally … Continue reading HJO is back and in the Christmas spirit! HJO is all night @ Jazz Upfront this Saturday! Continue reading HJO is all night @ Jazz Upfront this Saturday!